I've been searching the Internet with little to no luck. 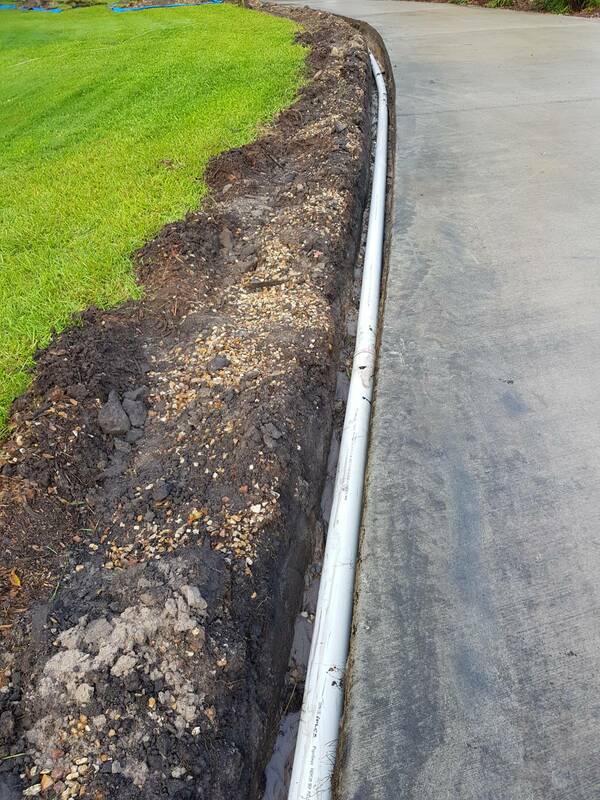 I have a curved driveway and looking to install some surface water drainage i.e. channel drainage. I've spent some considerable time on the Internet researching the installation of agi pipes for drainage. I have been reading on the forum and gained some great ideas.